Non-Surgical Nose Job or Non-surgical Rhinoplasty is an alternative to improve nose appearance without going through surgery. 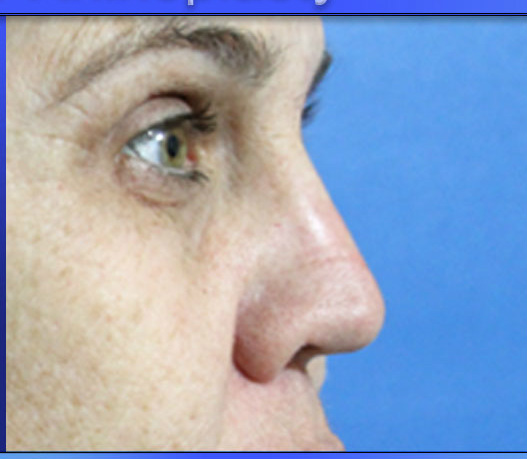 In most cases, fillers can do quite remarkable job in improving nose appearance. 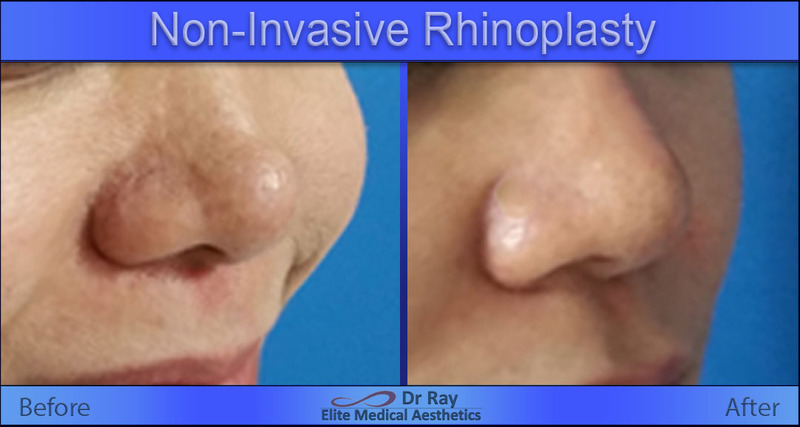 To find out if Non-surgical Nose Job (non-invasive Rhinoplasty) would work, Dr Ray recommends you to schedule a consultation for determining what treatment is the best for you. At Elite Medical Aesthetics, Rocklin, our treatments are goal oriented. Dr Ray would want to make sure you achieve your goals for any aesthetic treatment including Non-Surgical Nose Job. What can a non-surgical Rhinoplasty (nose job) can do? Build up the bridge of your nose. Make a crooked nose appear straighter. Improve your profile by hiding a dorsal hump. If you don’t want to have surgery then a consultation for non-invasive rhinoplasty is the best step to find out how you can improve your nose appearance. What fillers can be used for Non-Invasive Rhinoplasty? 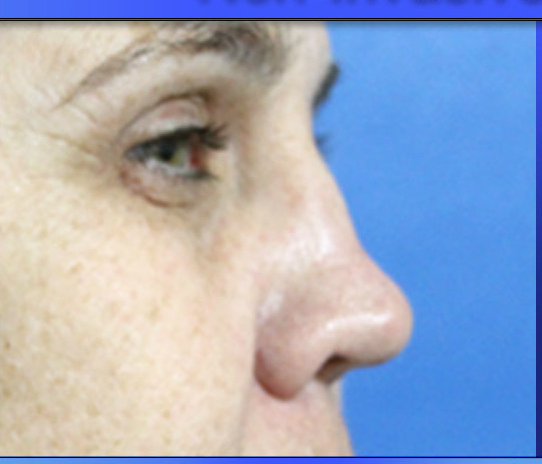 The type of the filler for non-invasive nose job depends on the needs to improve the deformity. At Elite Medical Aesthetics of Rocklin, we have wide array of fillers available for specific use. Dr Ray is an expert in filler injections, and he would make determination as what would be the best filler for you. What is the cost of non-invasive Rhinoplasty? 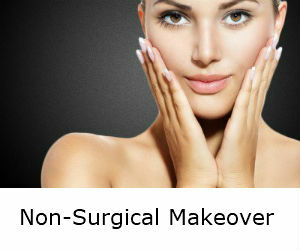 The cost f the non-surgical nose job depends on the desire and what the improvement involves. Depends on the type of the filler and amount is needed. It would be the best to schedule a complimentary consultation and find out how non-surgical Rhinoplasty can help you.